Leaders with Metro Nashville Public Schools learned last night that district finances are still under scrutiny from city auditors. While the results of one investigation were published last week, two other inquiries are still underway, including about district procurement practices. A new audit finds that the finances of Metro Nashville Public Schools were not as unusual last year as some critics feared. 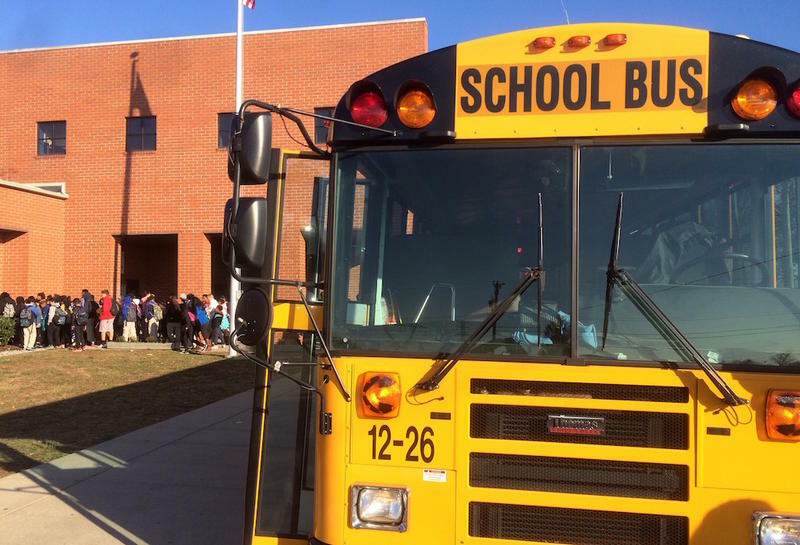 Officials had requested an investigation into the district’s travel expenses, the salaries of central office staff, changes to vendor contracts and overall adherence to budget constraints. 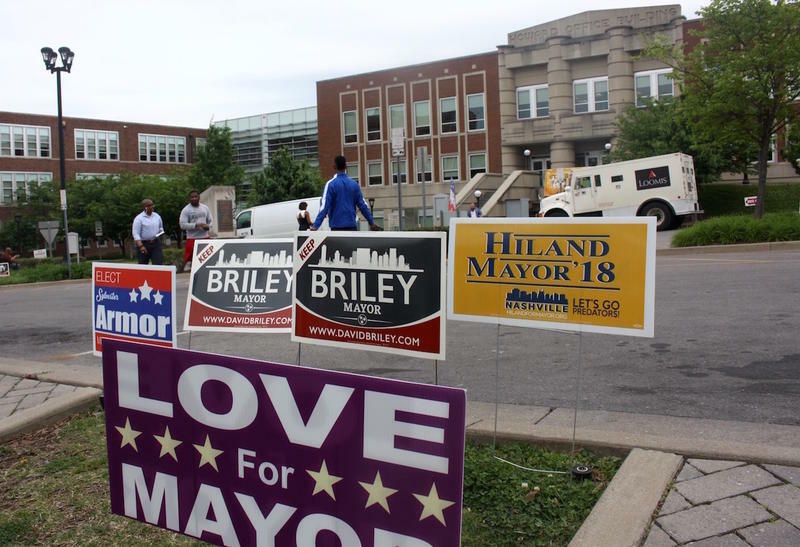 Mayor 2018: Would Candidates Raise Taxes To Fund Metro Schools? 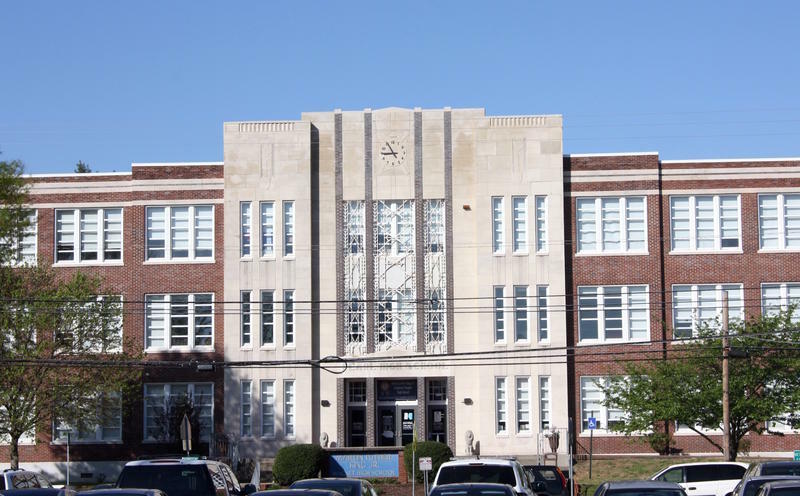 Dealing with the $17 million budget shortfall facing Metro Schools is one of the many challenges for Nashville's next mayor. Already, school officials are scrambling to find the money so no teachers get laid off and funding for students doesn't get cut. 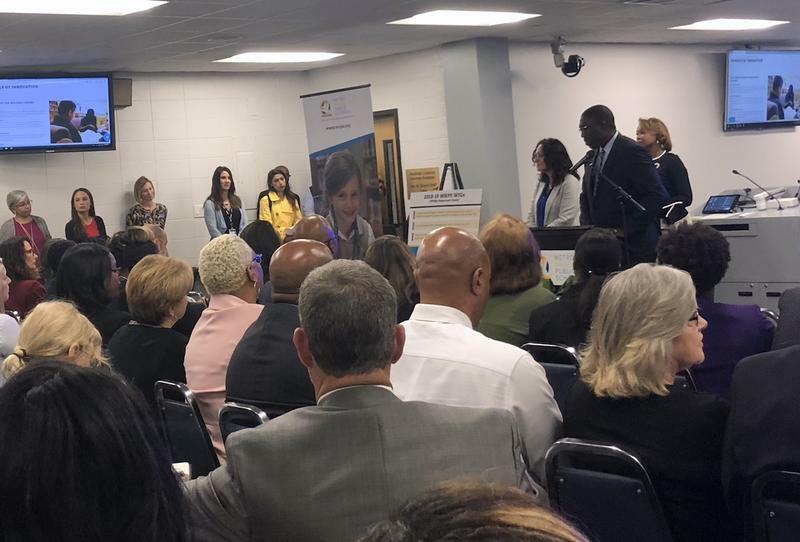 Metro Schools Superintendent Shawn Joseph said at a board meeting Tuesday that he won't balance the district's budget shortfall by cutting teachers or funds for students. That's despite the fact that Metro Schools needs to slash $17 million from next year's budget. 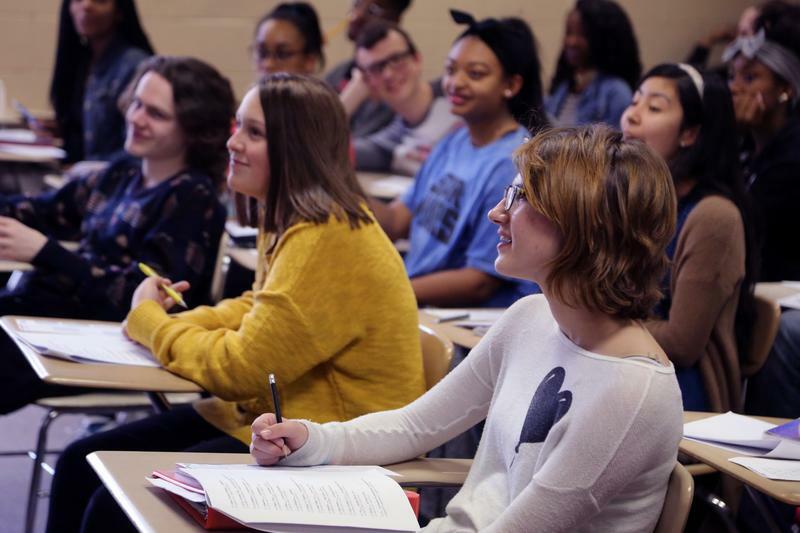 While most Metro Nashville teachers believe their schools have high academic expectations for students, more than half of them also believe it's difficult for students to get extra support when they need it. Those are some of the results from the largest internal survey ever conducted by the district, which polled teachers, students and staff members at all 170 schools. While home during the Congressional recess, Nashville Democrat Jim Cooper visited Nashville charter school STEM Preparatory Academy. Most of the students at STEM Prep are first or second generation immigrants. 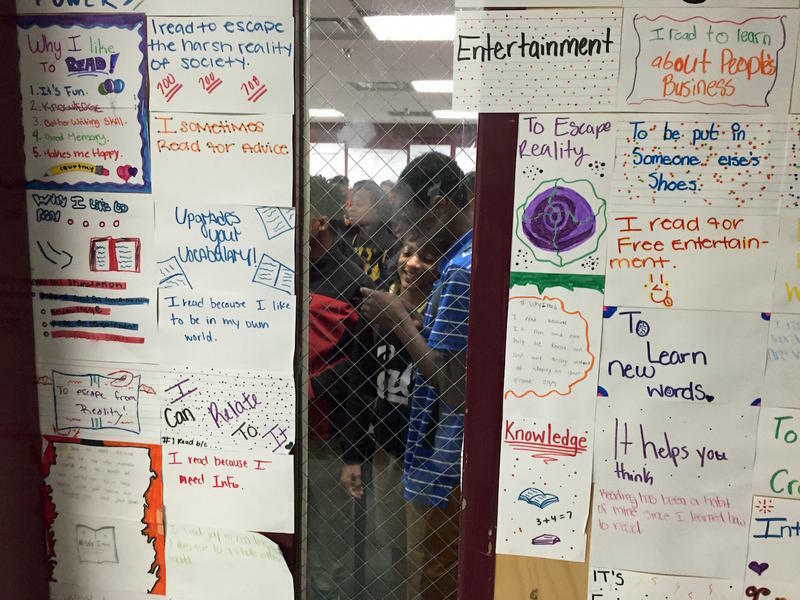 The school doesn't know how many of them come from undocumented families. But administrators says there’s been anxiety since President Trump's threat to increase deportations. 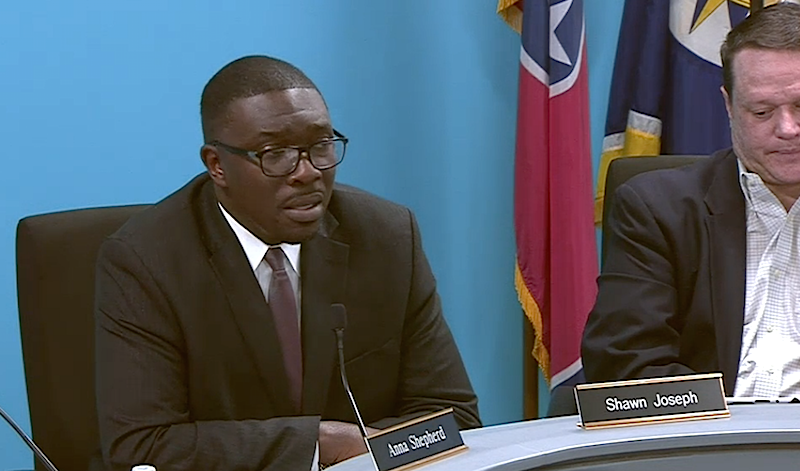 Nashville’s new superintendent has less than a month before school starts, and in his first week on the job, Shawn Joseph says he's concentrating on the most basic services of a school system.